 Bethel Lutheran Church is a congregation of the Evangelical Lutheran Church in America (ELCA). 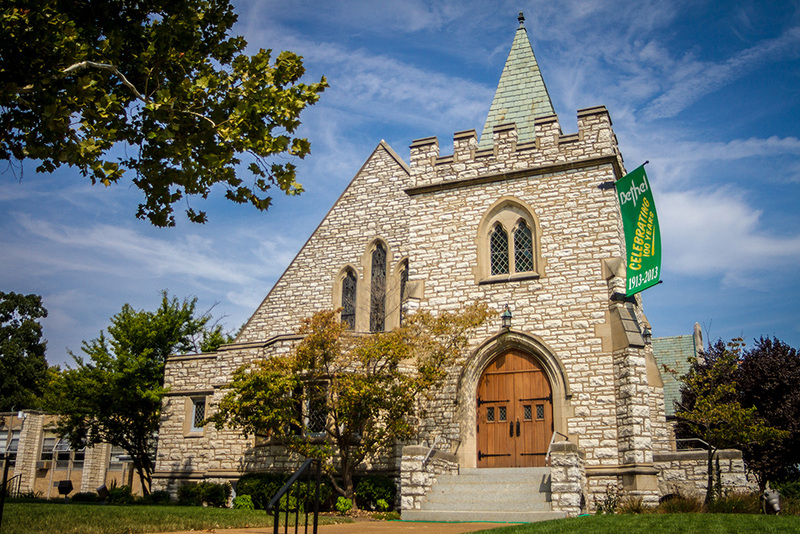 We are located in University City, MO on the northwest corner of Big Bend and Forsyth Blvd. Childcare is available. Visitors are always welcome! The Nursery is open from 8:15-11:30 a.m. for childcare. For more details, see the worship page. We are called to heal the world through Christ’s love. In support of our goal of being a caring, inclusive, Christ-centered community, we care for God’s creation, promote the non-violence of Christ, care for those who suffer, and participate in the Spirit toward a global religious community. Believing in the real presence of Christ in the holy meal, this church practices Eucharistic hospitality — we invite all to share in the Holy Eucharist. We are a Reconciling in Christ (a welcoming ministry to persons of all sexual orientations and gender identities) and Stephen Ministry (a lay ministry of caring and listening) congregation. We are in covenant with Lutheran Campus Ministry. Just like all ELCA congregations, we are in full communion with Presbyterian Church (USA), Reformed Church in America, United Church of Christ, The Episcopal Church (USA), Moravian Church in America, and United Methodist Church. Our pastor is the Rev. Dr. William L. Yancey.